In today's rapidly changing world, the demand for experience and knowledge within the electronic and RF sectors is at the forefront of many companies requirements. Here at Cre8 Associates Limited we have formed a customer driven company capable of dealing with most design and integration aspects of electrical and electronic systems, RF Communications and EMC related aspects for the automotive, aerospace, marine and military sectors. Additionally, we can supply, maintain and convert Specialist Vehicle for armoured and non armoured projects in the UK and world-wide. Spanning the last 30 years, our experience covers the fields of Project Management, EMC Design and EMC Filters, Electrical System Design, Vehicle Integration, System Design Verification, Telematics Systems, Specialist Product Development and Defence Related Activities. Our philosophy of providing our customers with the right level of service within the timescales required, every time, is the basis of our foundation. Our high quality and attention to individual requirements and details allow us to integrate into your company seamlessly allowing you to continue to do your core business activities supported by Cre8 Associates Limited. Accredited to ISO 9001:2015 and trained in PRINCE2 programme management techniques our staff and activities grow to the continuously changing environment. 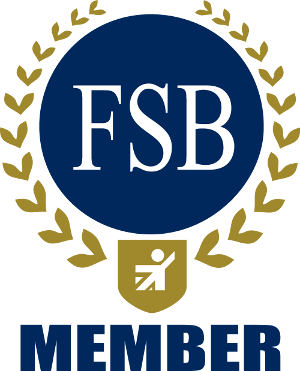 Cre8 Associates Limited is a member of the Federation of Small Businesses. For more information please call us on 01162 479787 or complete our contact form and we will get back to you as soon as a representative is available.